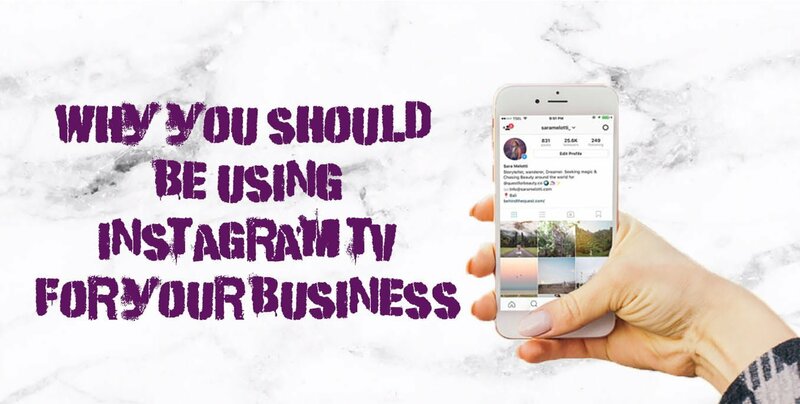 You may know all about using Instagram and Stories to Promote your business, but have you heard about the benefits of using Instagram TV for your business? It was a controversial subject when Instagram TV was Launched in June of 2018, but business have caught on to it’s buzz and why it’s a great tool for marketing. Instagram TV (also referred to as IGTV) is a long form video app that’s accessible within Instagram and is available to users on Android and iPhone devices around the globe. Although there’s been a lot of discussion about it, not everyone in business is sure exactly what its purpose is. IGTV videos are full-screen, vertical videos – which anyone can upload. The Standard length of video is a minimum of 15 seconds and a maximum of ten minutes, while accounts with a large amount of followers can have up to an hour of screen time. Instagram hasn’t actually specified what a ‘large’ amount of followers are, but we’re presuming that it means an account with celebrity status or with the verified blue tick. There are lots of people who have accused Instagram of trying to ‘take down’ Youtube -who is currently the video content leader- since IGTV has launched. 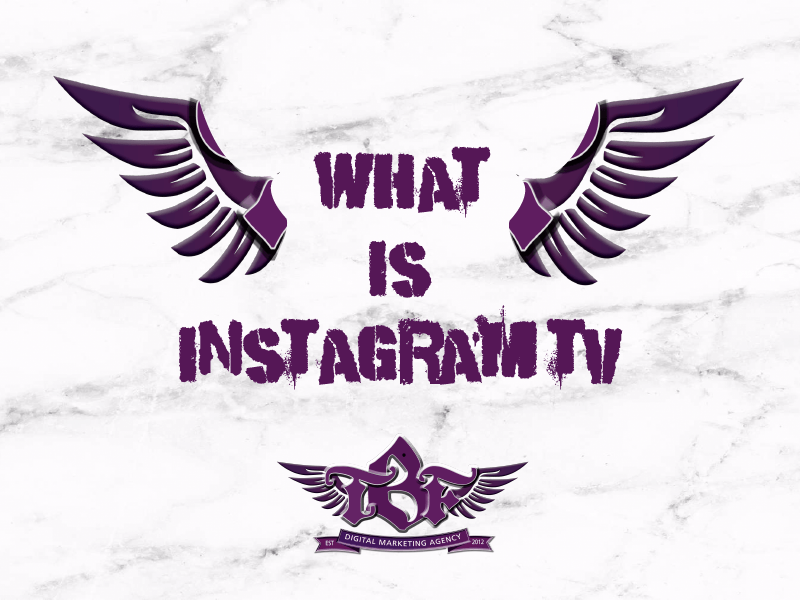 However, since the app has launched IGTV, it has become clear that the two are relatively unrelated and Instagram TV is mostly an extension if the video posting feature on Instagram itself. The first thing is that the videos are full screen and vertical, meaning that you are forced to shoot in portrait mode. As we said before, most accounts are allowed the time span of anywhere between 15 seconds to 10 minutes of screen time. You can choose where you want to watch IGTV- either the Instagram app or on the IGTV app. Creators can add “swipe up” call-to-actions on videos to promote sales or their websites- much like Instagram stories except that they can be longer. As with the normal platform, users can like or comment on videos, or send videos to friends in Direct Message. Creators have their own channels, like YouTube (and anyone can be a creator). Videos can be uploaded to the IGTV app or the web. Instagram TV is great for one reason: You don’t have to be a TV executive to know what kind of video content will resonate with your audience. Most instagram users prefer a more amateur feel to videos than those that are really polished. Plus, If you’re not sure what your followers might want to see on your channel, it never hurts to ask- you might get some great ideas from your followers by just asking them what they’d like to see, so it doesn’t have to perfect. IGTV was created with a mobile-first audience in mind, unlike YouTube (where videos are often played on desktop and always horizontal, similar to TV). Another reason why you should be using Instagram TV is that video content is the future of online marketing. According to statistics from digital marketing experts, a third of online activity is spent watching video – and over half of that video content is viewed on our mobile phones. What’s even more exciting for IGTV users, is that these figures are expected to rise, with many experts predicting that by 2021, a massive 78% of mobile data traffic will be video. 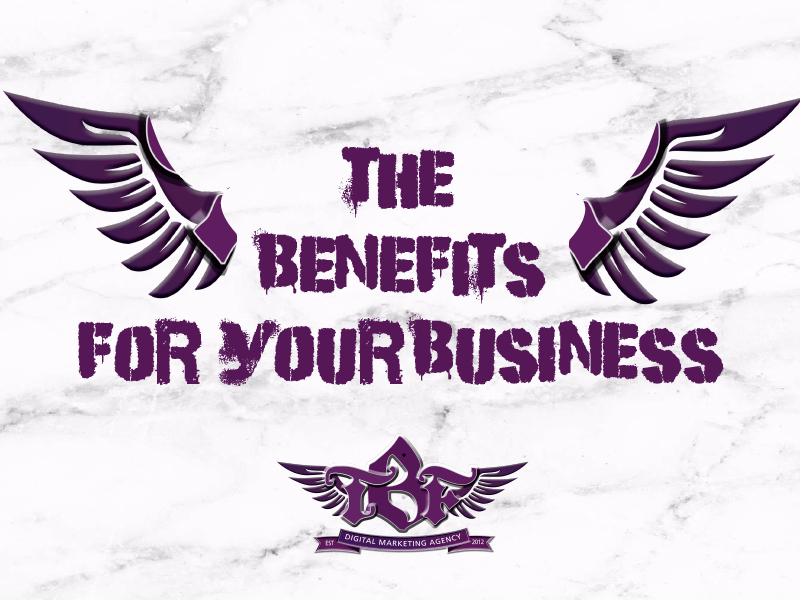 What these statistics are telling us is that business owners need to making marketing video an integral part of your online marketing strategy – and those of us creating video that’s optimised for mobile will be a step ahead of the rest. The thing is, none of this is necessary to get started. IGTV’s vertical format means that you can shoot videos with your smartphone. IGTV is designed for exactly for shooting with mobile- and while the more expensive equipment can still be used, it’s by no means a necessity. As long as you have a mobile phone, there are plenty of resources to help you get started with everything else. With a built-in audience nearly as large as YouTube, IGTV will certainly be hard to ignore over the coming years when it comes to digital marketing for your business. In any case, before jumping into IGTV, it will be important to build a social media strategy for your brand. Or, if you already have a social media strategy, you’ll need to figure out how IGTV fits into it. 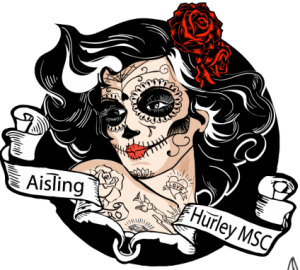 If you are a brand who needs help with your social media marketing or Instagram TV strategy plan, email us at info@thebusinessfairy.ie. For more Instagram inspiration, follow us on Instagram here.